Cebu is an island province centrally located in the Visayas group of islands, Philippines. Cebu City is the capital city most popular because of its tasty lechon, but unknown to many tourists and visitors to the capital is that it is surrounded by beautiful beaches comparable to the best in the world. Around the province are beautiful beaches and resorts that even Cebuanos do not know that these are the best in the whole Philippines, if not worldwide! For one, Cebu Republic listed this beaches for all beach-hopping, beach-loving souls to enjoy or at most rediscover for themselves gorgeous beaches around this beautiful island province of Cebu. As listed by ceburepublic.com, the following are the beaches around Cebu but not necessarily in the order as it is listed. That choice is reserved for you. Have a great experience! 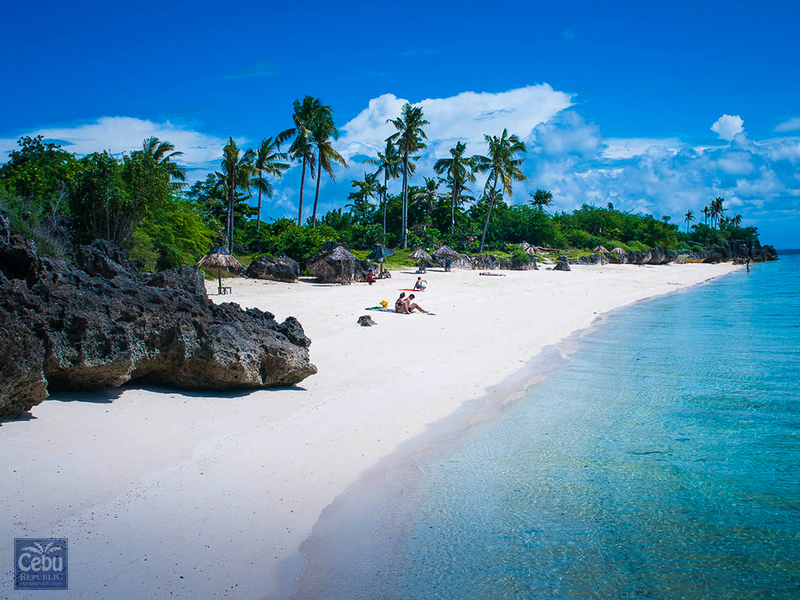 Located in Central Philippines at the northernmost tip of mainland Cebu, is a tropical island Eden, known as Bantayan Island. A little less than one hundred square miles in size, it's regarded as one of the most beautiful islands in the world because of its crystal clear ocean waters and an immaculately clean shoreline of powder-like white sands. 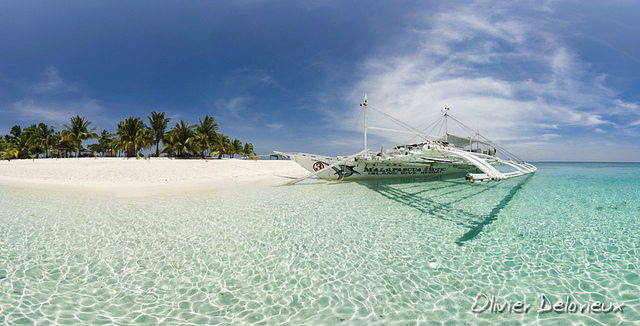 Of the more than seven thousand islands in the Philippines, Malapascua is fast becoming one of the top diving destinations. Aside from its multi-colored living corals and fascinating marine life, perhaps its attraction lies in the fact that it's a tiny, little isolated island whose tourism infrastructure and facilities are yet to be completely developed.